I wrote another book. It’s been as much a surprise to me as it may be to you, and it’s done. In my hands. ANOTHER BOOK. It’s my favorite project yet. I was so excited when we picked it up today that I dragged my whole family to our favorite little lake to take pictures. I don’t have a professional plan or anything except out-of-order excitement, but I think that’s what propelled me in the first place. I’m good with the stuff that feels right and doesn’t make any sense. It’s been four years since we released my first devotional, and for a long time I kind of thought that was that. That was going to be my only book and that was going to be ok, because I get to write for my job. I get to contribute to compilation books, write annually or so for a magazine, and create articles for other publications. I’m featured monthly at (in)courage, and I’ve been featured on countless other sites as well. 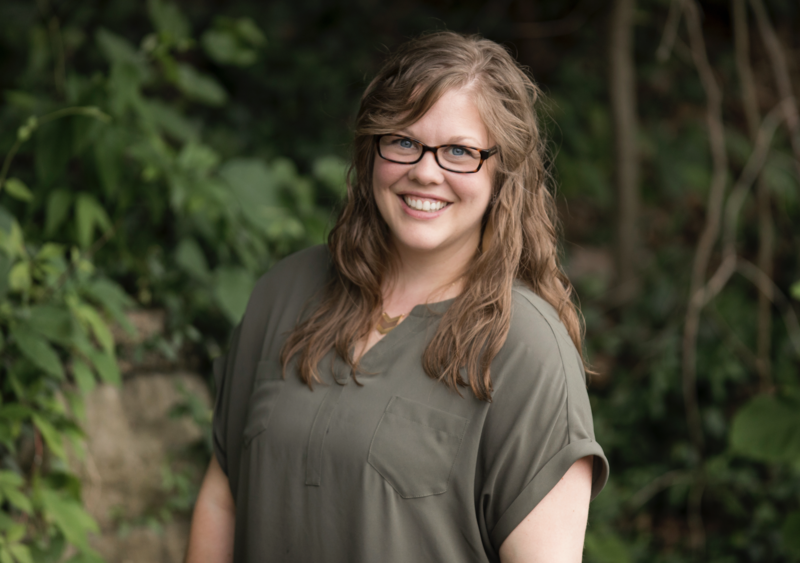 All that writing turned into speaking engagements, and I’m in the middle of booking up a solid year of visiting groups of women and sharing encouragement with them. 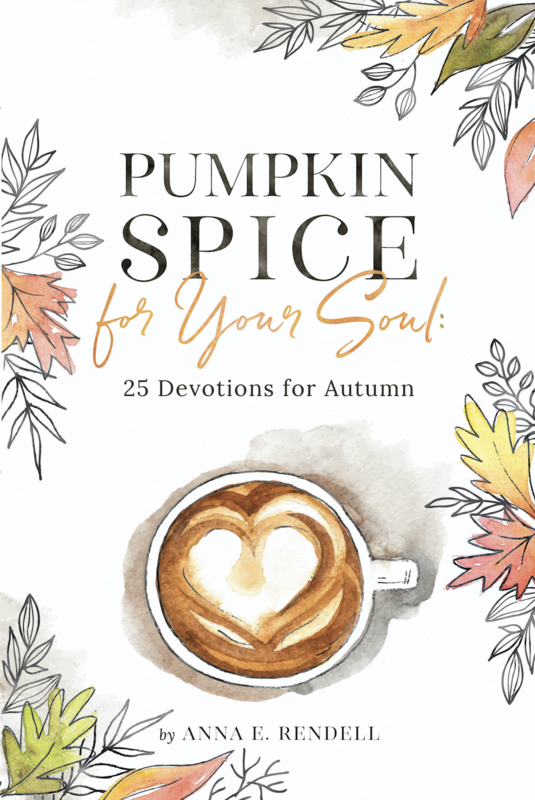 Introducing my new devotional — Pumpkin Spice for Your Soul: 25 Devotions for Autumn. Just typing that makes me warm & cozy! Most of you know about my obsession with and love of all things pumpkin (and that I liked it all before it was on-fire trendy. I feel like that’s important to state. Ahem.) 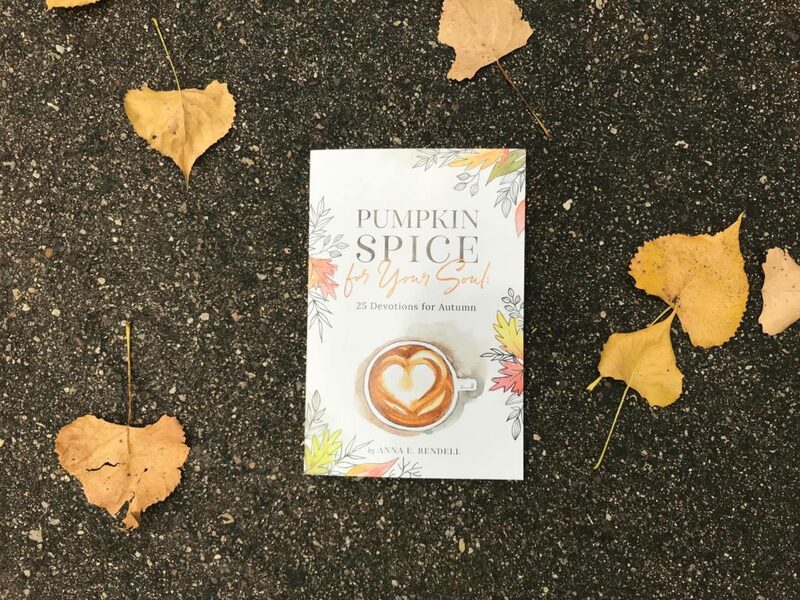 The contents of this devotional were born from my love of all things autumn, for all things cozy, and for the One who created falling leaves and pumpkins themselves! Pumpkin spice lattes – coffee brown in a white paper cup, a hint of ginger around the edges, and whipped cream sprinkled with fragrant nutmeg. Is there anything more beautiful than the colors – and tastes – of autumn? From early sunrises pink and purple to evening sunsets streaking red and orange. The rusty orange of pumpkins ripe and waiting on vines of leafy green. Warm and golden- hued September flows into yellow-orange and cool October, which gives way to the brisk air and deep reds of November. Beauty, glory, divine touches around every corner. Autumn is the perfect time to take back the reins of our self-care intentions. To pause and actually care for ourselves. Let’s enjoy our lattes, oh yes, but let’s also spend time focusing on that which truly fills our hearts and cares for our souls. It is my prayer that the pause found on these pages would provide you a moment of peace. A break in the hustle and bustle. A chance to drink deep and savor this fleeting and favored season. 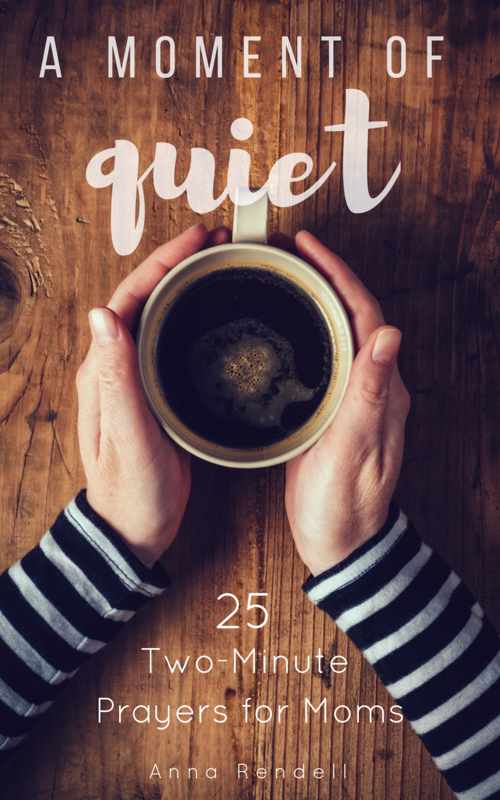 There are 25 devotions that will inspire you from the first red leaf sighting through Thanksgiving Day. 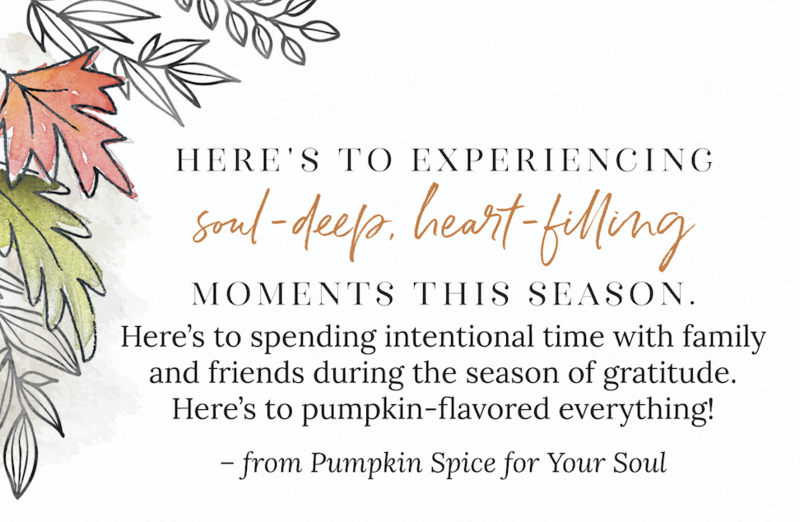 Each day includes the devotion, a Scripture verse, reflection questions, a prayer, and an “extra shot” — inspiring quotes, fun autumn activities, and ideas for savoring the season. 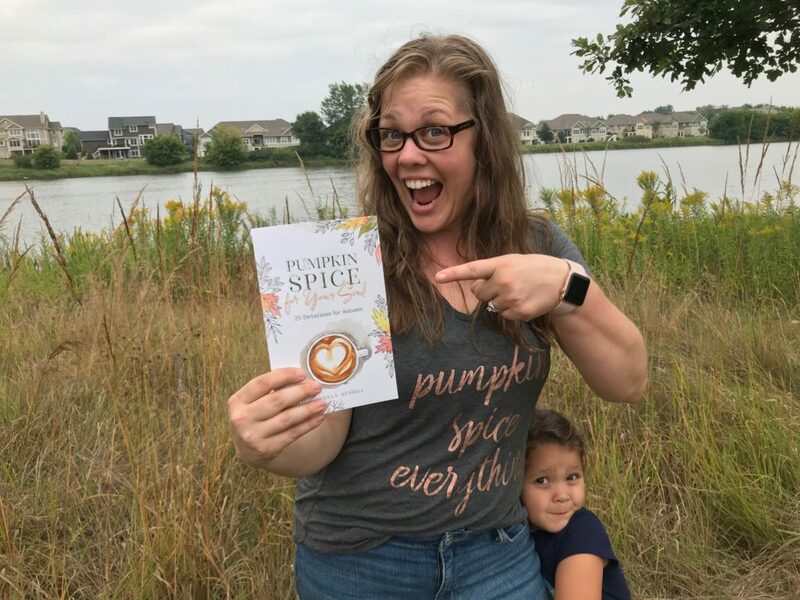 Also in the book are TEN of my favorite, tried-and-true, trusty autumn recipes, including Dad’s Pumpkin Pie, the Best Ever Pumpkin Bread, Slow-cooker Pumpkin Spice Lattes (of course), and more! 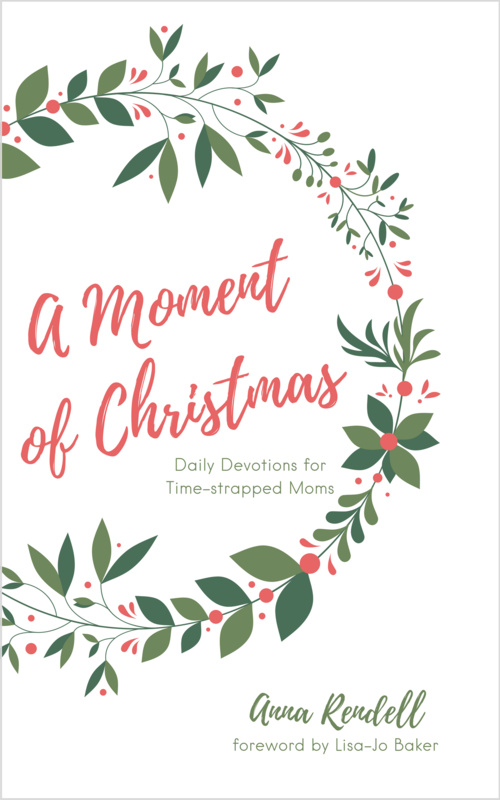 There’s even a bonus devotion for Advent to help bring your heart into the next season. Want a sneak peek of the inside? Sign up here for a FREE sampler from the book! We’ll email you the sampler immediately, and I promise when you read it you will become warm, cozy, and ready for all things autumn. Or just go get your copy right here. We started with an initial small print run and will only order more depending on the demand, so if you really want a copy you should get one soon. Eeek it’s here! This has been my favorite project to date, and I’m thrilled to finally share it with you. And I can’t wait to grow closer to the Lord through these devotions. Thank you SO much, Angela!! I can’t wait for you to read it. Congrats Anna, I’m so excited for you & cant wait for it to be available! Thanks Kim! 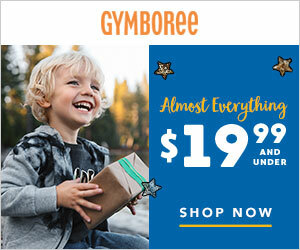 It’s now available — yippee! Anna, whats your web address? We’d like hard copy and are gonna send early Christmas presents. Might as well keep it in the family! Thank you Uncle Richard! It’s http://annarendell.com/pumpkinspice. Very excited as I love all things pumpkin! Is there a book launch plan? Ahhh! I’m so excited to read!! You always put beautiful words to the feelings and experiences. Fall is a wonderful season to honor and spend a few minutes slowing down and reading your devotions. Thank you Naomi — I totally agree with you about autumn being a great time to slow down. Super excited to read it! 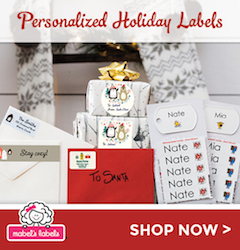 I love the Christmas one! Yay! I’m so happy to hear that, Steph. WOW Your papa waa my teacher in Farmington. I have been on a personal journey for many years. After all the destruction & heart breaking devistation that comes with that disease. 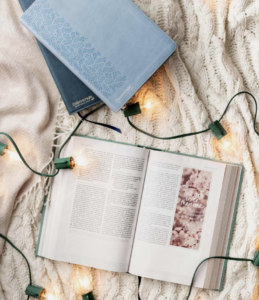 I am find myself looking to read, watch or listen to anything that makes me feel WARM & COZY. Autum is my favorite time of the year as well. I eagerly wait to read your new devotional. Your papa is obviously very PROUD! As he should be! Way to go! your devotionals. Bless you & thank you. Wow Teri, thank you for sharing your story! You’re absolutely correct — what a journey. 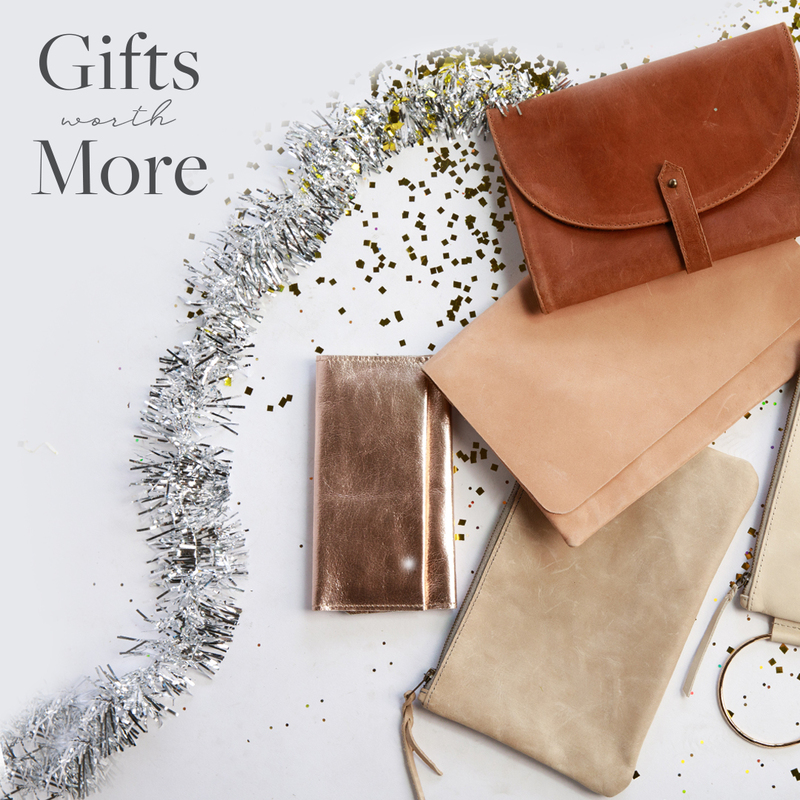 May warmth and coziness be yours this (and every) season.